Can A Whole In The Ground Be Productive? 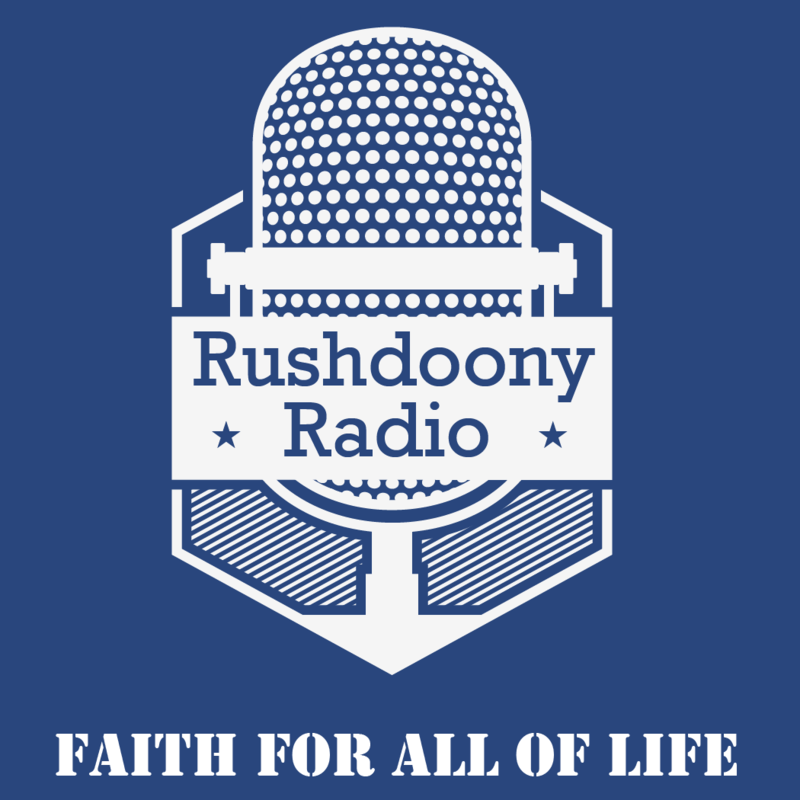 R.J. Rushdoony: 00:00 Can a hole in the ground to be productive? This is R.J. Rushdoony, with a report on Our Threatened Freedom. R.J. Rushdoony: 00:08 Throughout American history, we have had an element in the population, very much opposed the puritan work ethic. Instead of holding to useful work as the key to productivity and prosperity, many have had a variety of gimmicks to suggest as an easy way to national wealth. More than a few have insisted that printing more money would create more wealth. Instead, of course, it creates more inflation. R.J. Rushdoony: 00:35 Others have believed that prosperity would come and poverty disappear, by means of the passing of laws. If this works, why not pass laws to abolish sin and death? In 1874, Richard Shell, a Wall Street stock speculator, became a member of Congress. Shell had a solution for the economic problems of his day. He wanted the federal government to dig a canal from New York to San Francisco. R.J. Rushdoony: 01:45 Remember, since at least 1932. Keynes theories have governed the Western world and the United States, and also other nations as well. As a result, we have had all kinds of nonproductive federal spending. The idea being that any such spending will automatically bring about prosperity no matter how useless the cause. Because Keynes’ idea of prosperity through useless holes in the ground projects, we have hundreds of federal agencies, which exists merely to spend money. If Keynes was right, then our farmers are foolish, wasting time and money, planting crops which bad weather can destroy. R.J. Rushdoony: 02:37 Instead, it would be much safer, simply to plow the ground and ask for a subsidy to do so. As a matter of fact, under the influence of Keynes, this is exactly what the federal government began to do some years ago. Farmers were paid for not planting anything. Remember, Keynes believed that digging useless holes in the ground would in his own words, “Increase, not only employment, but the real national dividend of useful goods and services.” Our politicians believed him. No wonder we are in trouble. This has been RJ Rushdoony with a report on Our Threatened Freedom.